Welcome to the Lode Runners. The club was initially set up to enable us to host a half marathon, which we ran along the National Trust's Lodes Way from Lode to Burwell. Such has been the interest locally that we have been inspired to form the Lode Runners club. We are hoping it is just what the area’s runners need and that it will provide runners with a community that will help new and old runners alike to organise future events and meet socially. 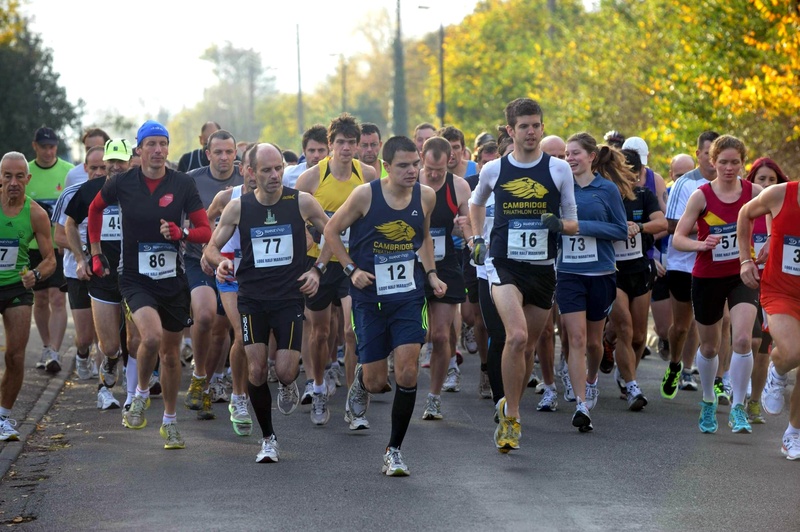 Online entries for both the half marathon and fun run are now open - see Events page for full details. Halls of Cambridge & Tesco Fulbourn, Creative Signs.